Geek Headlines- the Vampyr Trailer, Sonic the Hedgehog Casts its Star, and More! Actor Dave Bautista is set to star in Dogtown, an upcoming adaptation of the popular Dark Horse comic series Body Bags. Body Bags originally launched in 1996 as an action-comedy that follows the story of a father-daughter duo of contract killers. Dogtown co-producer Gary Michael Walters says the film aims to have a Deadpool-esque tone of humor and action, but with heart thanks to the family dynamic. Actor James Marsden will star in Paramount Pictures’ upcoming Sonic the Hedgehog film. 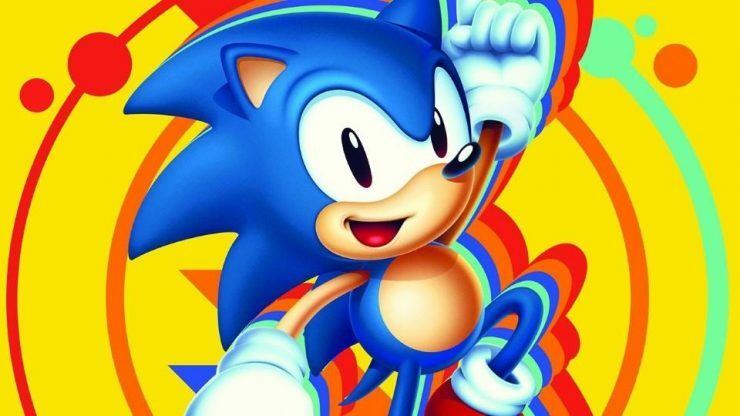 The film will be a live-action and animation hybrid, bringing the classic video game character to life on the big screen. There are no details about Marsden’s role, and whether he will play the human lead or the famous blue blur himself. Sony’s anticipated Spider-Man spinoff film Silver and Black has been pulled off their 2019 production slate and taken back to development. Originally, the film was set to release on February 8th of next year, but the studio will seek a new date for the film. 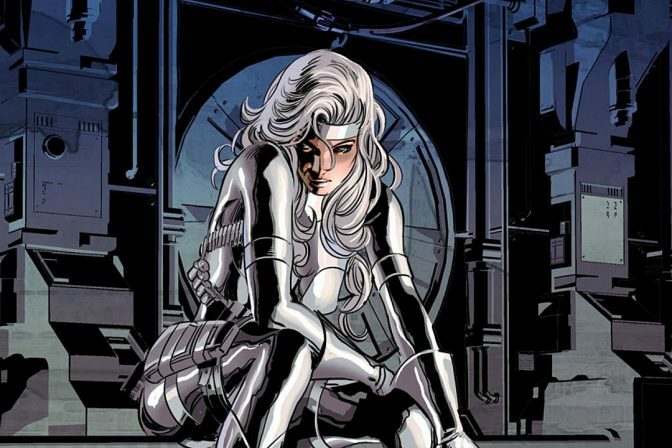 Silver and Black is planned to focus on the Spider-Man antiheroines Black Cat and Silver Sable, under Sony’s Spider-Man universe. Video game developer Dontnod, creator of the popular Life is Strange series, has released a trailer for its upcoming game Vampyr. 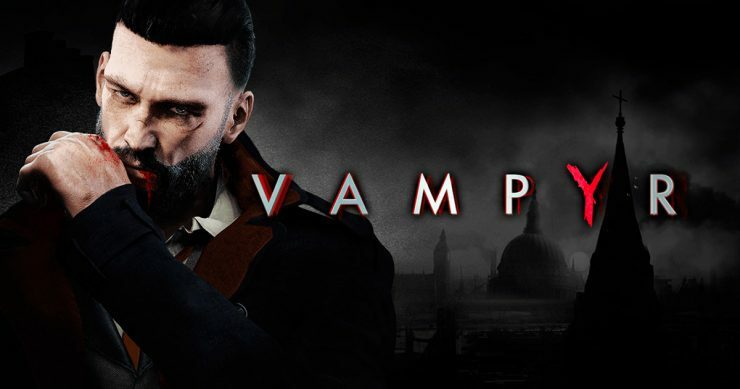 In this game, players will take on the role of Dr. Jonathan Reid, a former healer in 20th century London who now must find a way to survive with a vampiric affliction- even at the risk of killing others. This highly anticipated game will launch for PC, Playstation 4, and Xbox One on June 5th. Wreck-It Ralph 2 Drops a New Trailer, a Look at the Suspiria Remake, and More!